Ozone treatment is a natural sterile treatment which is used on property and items which have been damaged from floods and fires. It tackles organisms such as fungi, moulds and bacteria. The Ozone treatment helps purify the air in the affected room, eliminating offensive odors. It includes all reaches of the room -walls, floor, ceiling and corners. Great for pet odour, smoke and flood damage. Afterwards the treatment leaves a natural smell within the room that is similar to an after storm smell! That fresh, spring rain clean smell that everybody loves. Where can the Ozone Treatment be used? It can be used in all homes, hotels, offices, care-homes, restaurants, boats and vehicles. Anywhere! Find out more about our Ozone Generator here. 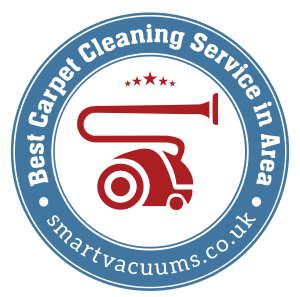 Fully insured Carpet Doctors provide an all in friendly, honest, ethical, and caring client centred service in a professional manner.